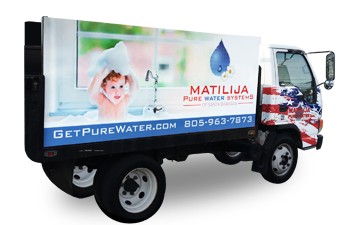 Matilija Bottleless Water/Pure Water Systems provides you with the highest quality bottleless water available. Using state of the art purification along with oxygenation you receive bottle after bottle of delicious fresh drinking water delivered right to your home or business. Water Dispenser Cooler's Are Inexpensive! Enjoy pure, refreshing bottleless water delivered right to your door. You only pay for the water you use, there are no "hidden" fees and there is no minimum water order required and no two year contract like many of the "other" water companies. Remember to read the very small print when comparing to Sparkletts, Arrowhead and "other" companies are offering deals that seem too good to be true. Included in "their" contracts it will state ther is a servie set-up fee, early cancellation fee, and a variable Energy Surcharge (what is that??). Usually they are requiring two year commitments and yes they may offer you service for only $29.99, but that is what you will pay regardless if you take water or not on your delivery date, which in many cases they only offer 1 time a month delivery....that's not a deal!! Also, if during that time you wanted to receive additional bottles you have to pay FULL retail price....that's just crazy! We are the local small town provider. No need to store a whole bunch of water at your home. You will get a real "live" person to attend to your questions, concerns and needs. 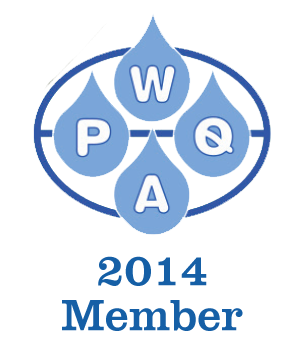 No matter the size of your family or business Pure Water has the water service to suit your requirements.